Celebrating 52 years on the Snake River! 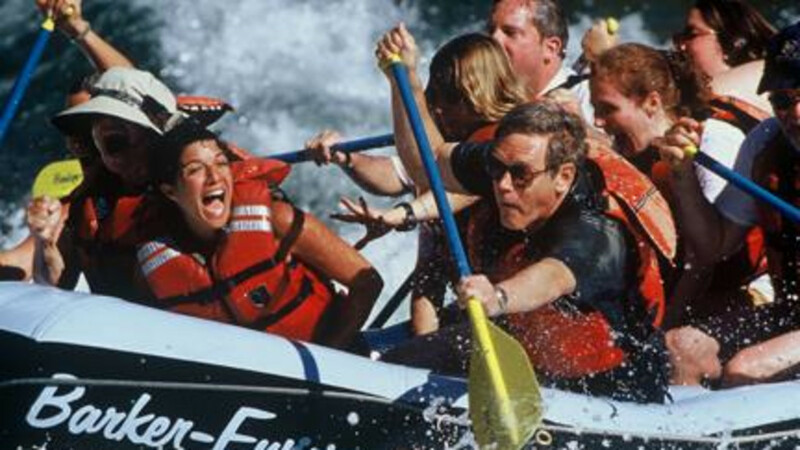 We are Jackson Hole's premier Whitewater Rafting and Scenic Float outfitter, EST 1963. Still owned and operated by the original family, our private riverside camps, gourmet cuisine, professional guides and exceptional personal service will ensure you have the trip of a lifetime! We will honor a BEST PRICE GUARANTEE rate, matching any competitor's advertised price on the same trip! Check out our TripAdvisor reviews for honest, unbiased reviews from fellow river lovers. 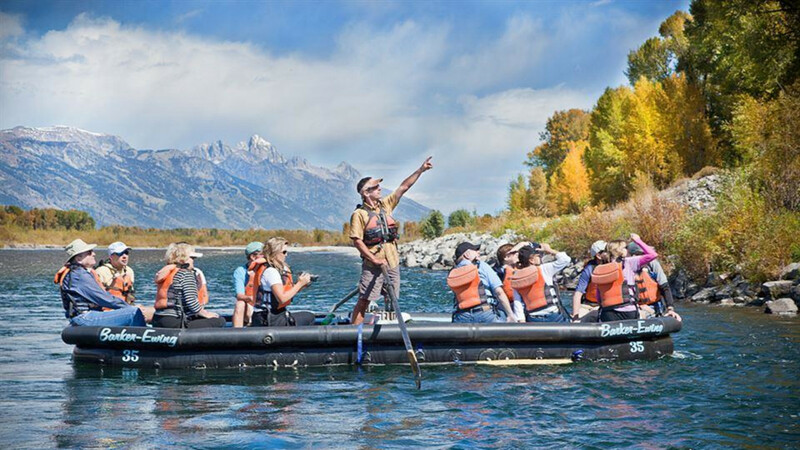 We invite you to help us celebrate our 52nd year on the Snake River on a fabulous Jackson Hole river trip! Great float, teriffic guide, friendly people! !